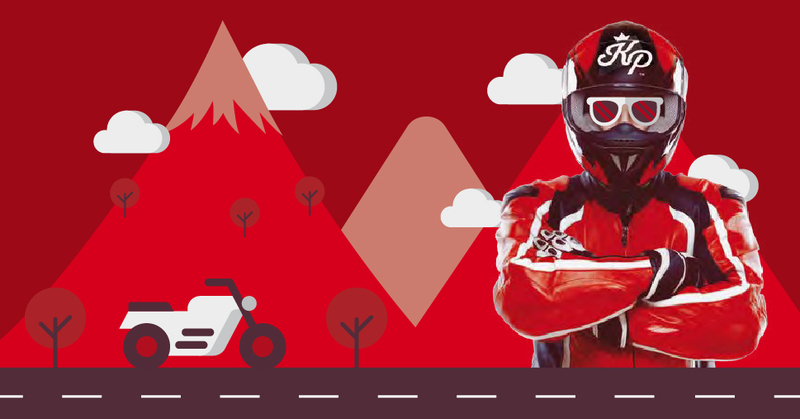 We’ve made quite a name for ourselves with our super cheap car insurance… But we now also insure motorbikes! Our unique motorbike product is clever, comprehensive and cost-effective, with different levels of cover to suit every biker’s needs and budget, some great only-with-the-king benefits, and R1 insurance for motorbike gear. What really sets our motorbike insurance apart is our model that allows our clients to insure their motorbikes for an agreed value, which includes its accessories, and which doesn’t depreciate. This means that, with King Price, bikes are always insured for what they’re worth. Our motorbike insurance doesn’t cover full off-road bikes or quad-bikes, but we’ve got all the bases covered for bikers whose tyres hit the tar. Click here to get a quote now to see how much you can save on motorbike insurance!